With the idea of being able to just get up and go, make sure you check out Conwy Camper Hire for a relaxing time away from the hustle and bustle of every day life. Love the great outdoors but want to keep some home comforts? 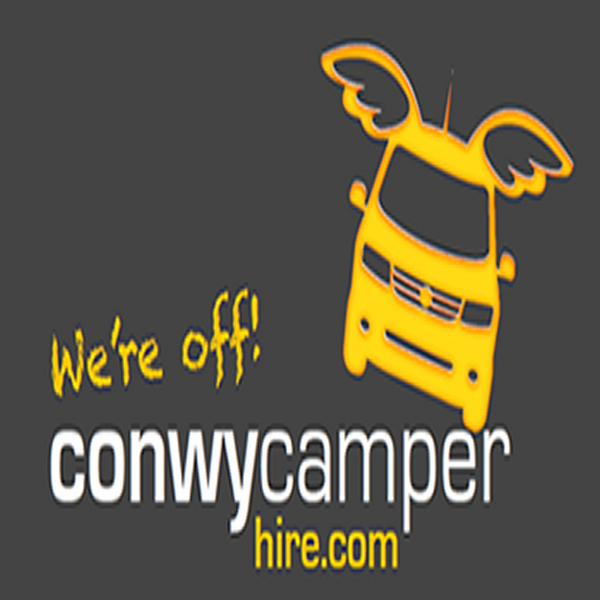 Be sure to check outConwy Camper Hire for your needs.